A "small specialist team" of British soldiers is in northern Iraq training Kurdish fighters battling so-called Islamic State (IS) militants, the Ministry of Defense has said. The dozen-man team from the Yorkshire Regiment was dispatched to the Kurdish capital of Erbil and is training Peshmerga forces in the use of heavy machine guns supplied to them by the UK last month, UK media report. The “non-combat army trainers” will remain in the area, where Kurdish fighters are resisting Islamic State (also known as ISIS, or ISIL) for around a week. The deployment was given the green light by Defence Secretary Michael Fallon, an MoD spokeswoman confirmed. 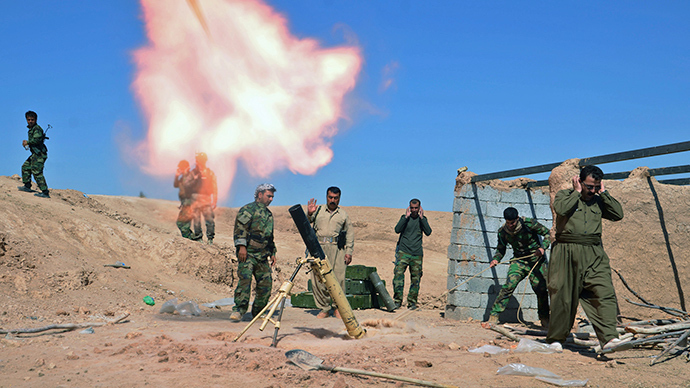 The mission is viewed as part and parcel of the UK’s broader battle against IS. 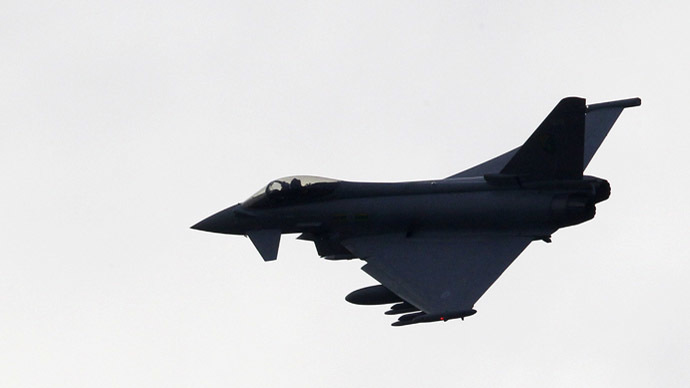 Later last month, the UK parliament voted overwhelming to authorize airstrikes against in Iraq. 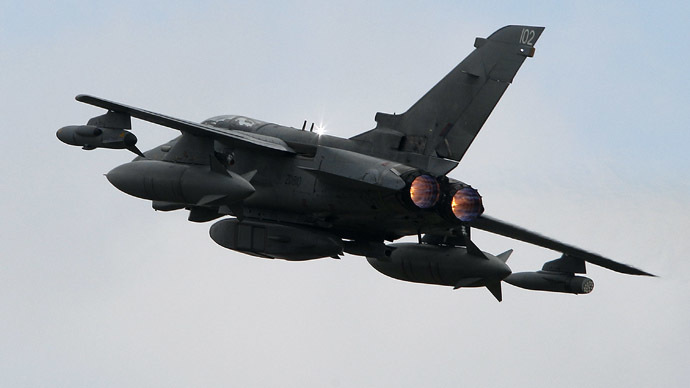 Over the past two weeks, Royal Air Force Tornado GR4s have taken part in US-led bombing campaigns to beat back the advance of IS fighters. In the run-up to the vote, Fallon said Britain’s armed forces would be involved in Iraq for the “long haul” of at least three or four years to defeat IS. Speaking to UK parliament magazine The House, Fallon said Britain has a “very direct interest” in battling IS to stop terrorist attacks on British soil. Lord Richards, a former head of the armed forces in the UK, has recently warned that bombing IS targets would not be enough to defeat them. He argued that Western ground troops should be deployed to Iraq to battle against IS forces. Parliament has remained deeply divided over any plans that would see UK books in the ground in Syria or Iraq. On Thursday, Fallon reiterated calls from NATO allies for the Turkish government to send troops into the region. Fallon, however, said Britain’s parliament would not support an extension of British airstrikes in Syria despite the move being vital to secure the defeat of IS. IS currently controls large swathes of territory in Syria and Iraq. 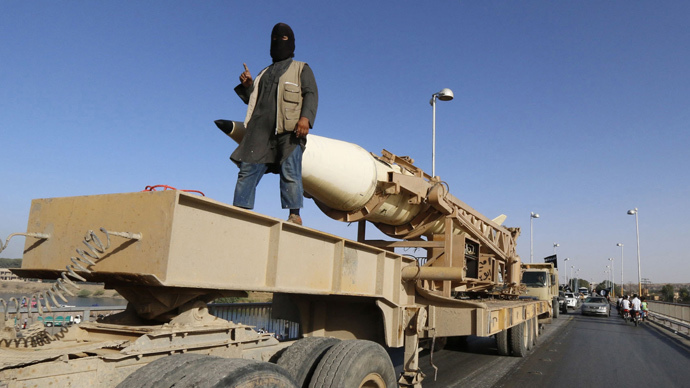 In June, the group declared it had established a caliphate, or Islamic state, reaching from Aleppo in Syria to Diyala Governorate in eastern Iraq. 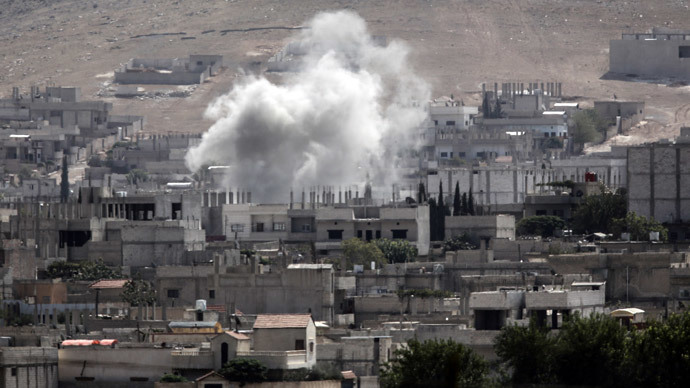 International attention in recent times has turned to the town of Kobani in the Aleppo Governorate in northern Syria, where Kurdish forces have been losing ground against IS militants following a September 16 surge to take the city. More than 550 people have been killed since the siege began, with IS militants controlling just over a third of the town. 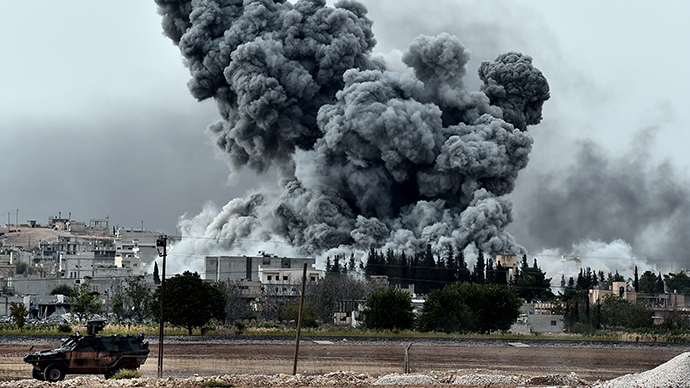 Despite some 50 aerial strikes on IS positions by the United States around Kobani, US officials say the militants could gain control of the city within a matter of days.